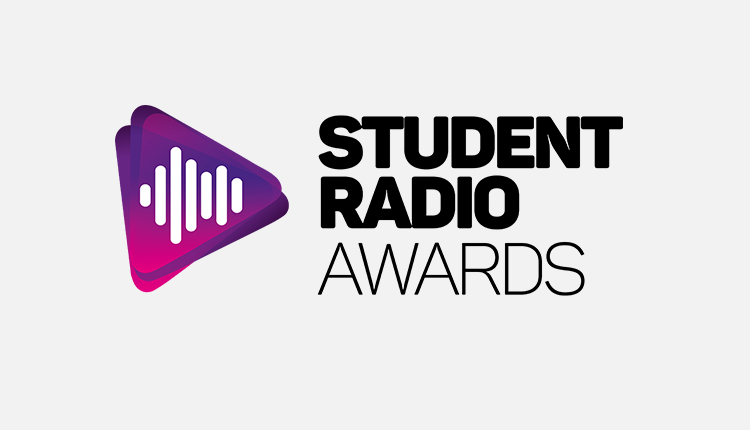 Hundreds of judges have filtered through hundreds of submissions to reveal this year’s shortlist for the Student Radio Awards. In addition, The Kevin Greening Creativity Award recognises outstanding creativity in student radio. It is given in the memory of Kevin Greening, one of the industry’s most creative and innovative individuals. The award can go to a person, a show team, a marketing campaign, a jingle, a link – literally anything that stands out to the judges as different and creative. This award can be given to ANY entry to the Student Radio Awards – nominated or not – and will be announced at the awards ceremony at the indigo at the O2 on Thursday, November the 8th.